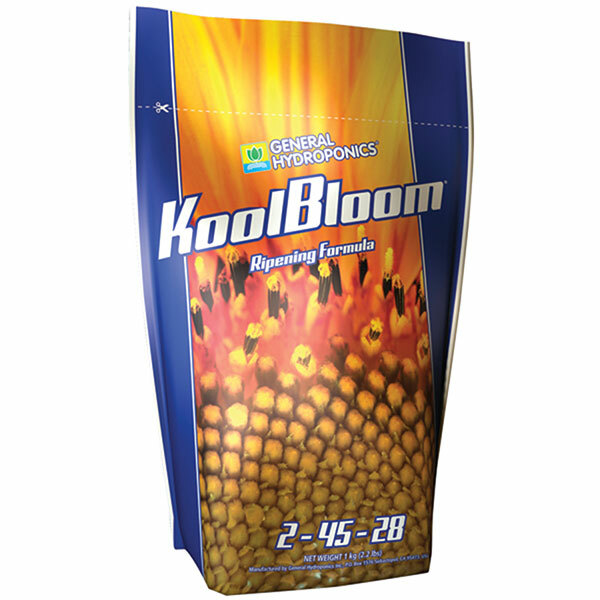 KoolBloom (2 – 45 – 28) is a highly concentrated nutrient supplement that promotes abundant flowering and facilitates ripening in annual flowers and herbs. It’s rich with phosphorus and potassium and contains precise amounts of ripening elements. It’s to be used only at the very end of a plant’s life cycle and will help build larger, heavier fruits and flowers. Dry KoolBloom is used for the ripening stage to increase the intensity of the plant’s flowering and fruiting process. 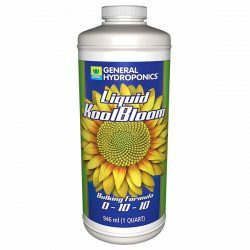 A companion product, Liquid KoolBloom, focuses on the earlier stage of transition, from vegetative to flowering state. 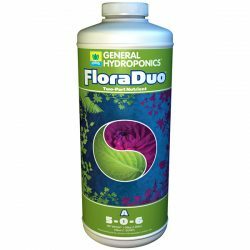 The combination of these two supplements forms the foundation of our most potent flowering and fruiting formula, bringing you increased yields and bigger, brighter blooms. Derived from: ammonium phosphate, ammonium sulfate, magnesium sulfate, potassium phosphate, and potassium sulfate. 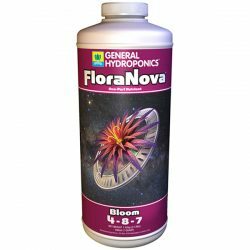 Hydroponics: Add KoolBloom to your reservoir with your usual plant food formula. Caution: A very small amount of KoolBloom will have a big effect on flowering plants. Too much could be harmful.